（例）give: He gave me a pen. （例）make: He made me cook lunch. （例）want: I want to go to the U.K.
（例）want: I want you to go to the U.K.
（例）enjoy: He enjoyed playing soccer. （例）spend: He spend money buying watches. （例）get: I got interested in the book. （例）say: He said that he would win the game. （例）tell: I told him that I would never give up. （例）ask: She asked where he was. （例）ask: I asked them why they looked so happy. （例）ask: He asked what to do. （例）ask: He asked me what to do. （例）look: He looks as if he saw a monster. 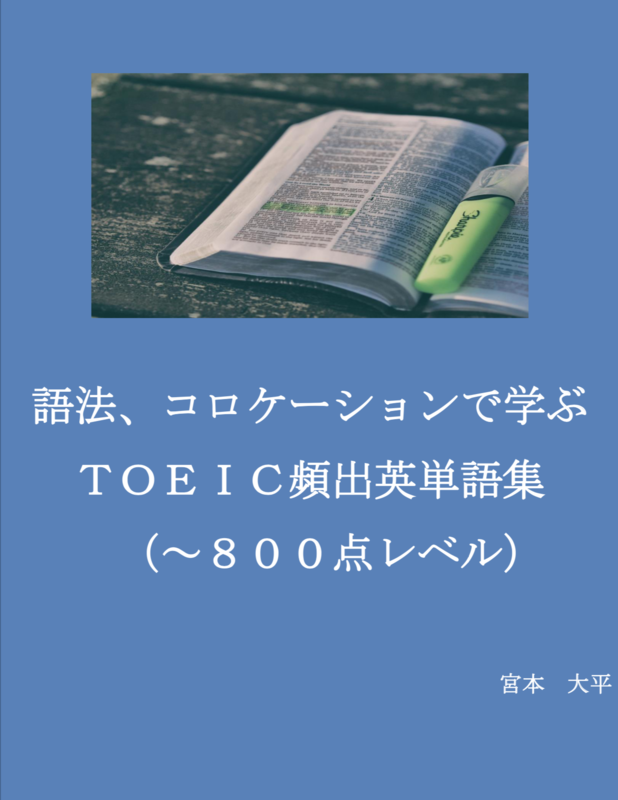 （例）useful: This book is useful for writing an essay.